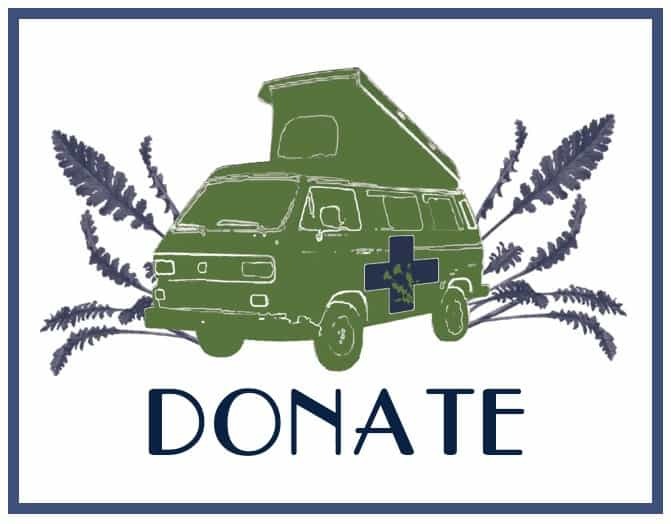 The Bus and I are humbled and honored to be the recipients of the 2013 Community Service Award, presented by the American Herbalists Guild. I am grateful that in my life I have had the chance to serve my community, that I actually had something I could offer to them. I am also grateful to this herbal path, which has taught me so many lessons and surrounded me with amazingly creative and compassionate people. 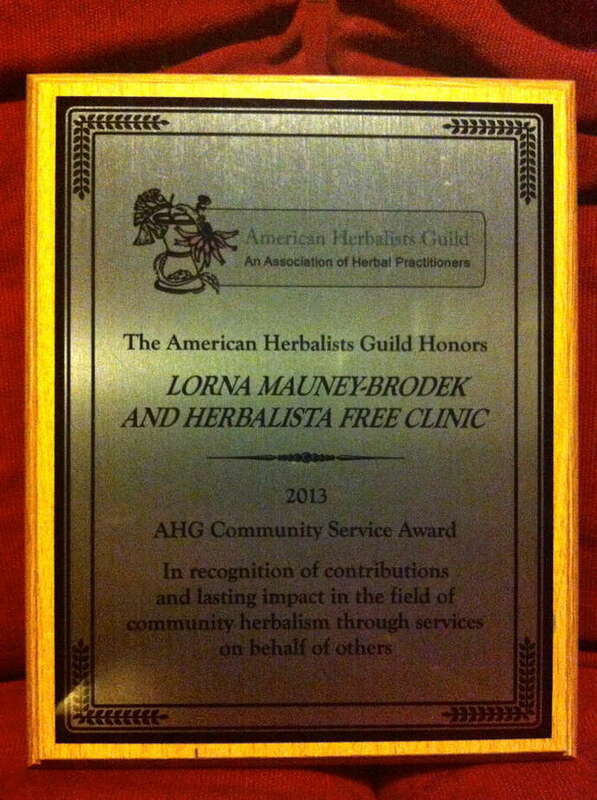 Being an herbalist allows me to serve plant, person, and planet, and it is an honor. Thank you, AHG, for having considered our little Bus for this award. There has been so much community support to help this project succeed and now we feel yet another set of hands lifting up our work, that of the Guild. Thank you. We will continue to do our best to spread the health by putting herbs in the hands of the people.